With 'Jahliya Sound', the Cologne based producer Razoof aka Uwe Lehr goes back to his roots, reggae-roots literally speaking. After some more electronic-inspired dub albums, he returns with an album that features only top notch vocalists: Reggae-heavyweights like Luciano, Naptali, Lutan Fyah and Ex-Black Uhuru singer Mykal Rose, Jamaican legends such as Cornel Campbell (Studio One/Rhythm & Sound) and Lone Ranger, plus young and gifted talents like Sebastian Sturm, Jaqee and Don Abi. 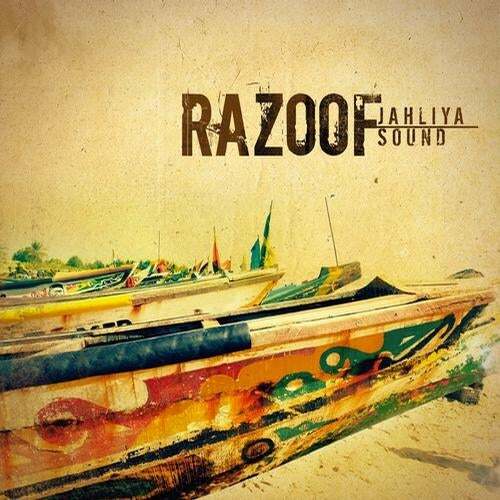 Razoof delivers twelve fresh sounding tunes (plus four selected versions of the tunes) that were recorded and produced in Gambia, Jamaica and his homebase Cologne.